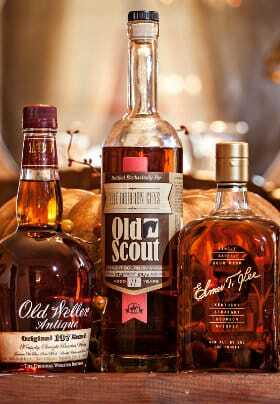 Spend a weekend in Northern Kentucky and enjoy a true bourbon experience. How lucky are we here in Bellevue, KY and the greater Cincinnati area to be at the beginning of the Kentucky Bourbon Trail? Right down the street from us at the magnificent Party Source–which is seriously the largest alcohol store anywhere–is New Riff Distillery. They just put out their first batch of bourbon and celebrated by having the World’s Largest Bourbon Toast on the Purple People Bridge in July. New Riff, along with Boone County Distilling Company and The Old Pogue Distillery, four restaurants and five bourbon bars are all considered “sipping points” on Northern Kentucky’s “B-Line”. What the heck is The B-Line, you ask? Well, it’s a bourbon-country-collective of locations that give you a true bourbon experience just in Northern Kentucky. Spend 3-4 days or a weekend checking out the 12 locations on The B Line. You have no maps to fuss over, nothing is needed to enter any of these locations and you can visit them in no particular order. You even get an opportunity to earn some SWAG–just visit two distilleries, two bars and two restaurants, get your itinerary stamped, submit it online and pick your SWAG for your efforts. It’s a fun day to share with friends, enjoy great food and beverages and probably pick up a good buzz along the way. Speaking of a good buzz–The B Line team and all of these participating locations want you to remain safe during your bourbon encounters. So, i f you’d like to take an UBER or LYFT around town while you’re imbibing, they’ve actually set up discount codes you can use for both of these companies. 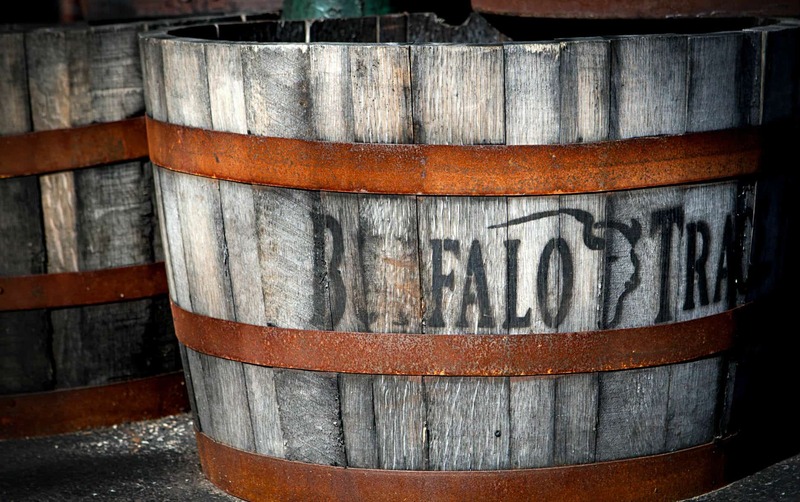 that will take you to Buffalo Trace and Woodford Reserve distilleries (8 hour excursion) as well a four hour adventure to three different distilleries to learn about the process of distilling. The “sipping points” found on The B Line are as follows: Distilleries include The New Riff, Boone County Distilling Company and The Old Pogue Distillery. Restaurants included are Bouquet, Chandler’s on Market, The Purple Poulet and Tousey House. The five bars–which by the way are listed among the top Bourbon Bars in America, according to Bourbon Review–include Prohibition Bar at Newberry Bros. Coffee, Bourbon Haus 1841, Old Kentucky Bourbon Bar, The Globe and Wise Guy Lounge. So come on down here to Northern Kentucky and check out The B Line experience. And don’t forget to book a space at Weller Haus Bed, Breakfast & Event Center because after all that bourbon, you’ll need a comfy place to lay your head. And yes, we’ll give you a 10% rebate on your room if you show us your B Line experience guide with the required stamps. This entry was posted in American Legacy Tours, Bourbon Tours, Covington, Fall Activities and tagged American Legacy Tours, Bouquet, Bourbon Haus 1841, Bourbon Trail, Chandler's on Market, New Riff Distillery, Northern Kentucky Bourbon Trail, Old Kentucky Bourbon Bar, Prohibition Bar, Sipping Points, The Globe, The Purple Poulet, Tousey House, Weller Haus Bed Breakfast & Event Center, Wise Guy Lounge by admin. Bookmark the permalink.